In the immensely echoing chasm that is the internet, it can be difficult to engage in or listen to civilized conversation—especially in terms of political opposition. As someone who describes themselves as an open-minded liberal feminist, I cringe at the behaviour of some of my peers. All too often discussions between the left and right can devolve into anti-logic-ridden shouting matches, all because someone mentioned something as basic as privilege in the wrong way. 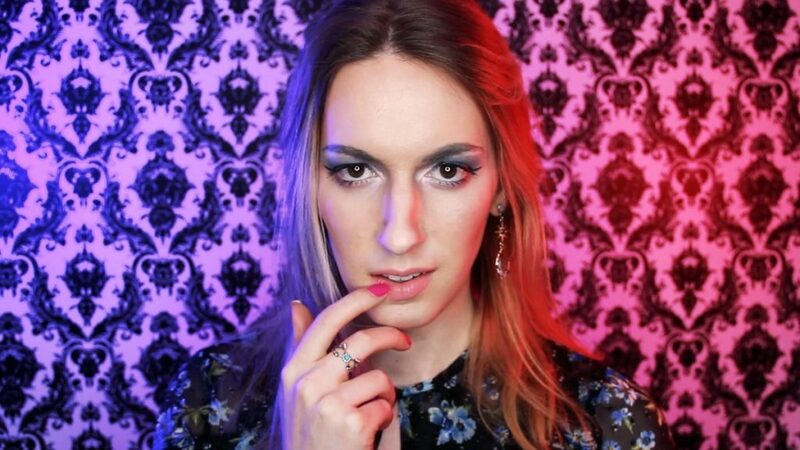 One internet personality who doesn’t subscribe to this freak-out fest is Natalie Wynn, creator of the YouTube channel ContraPoints. Through the years, Wynn has cultivated an entire YouTube library where she discusses various topics commonly seated directly in the centre of some form of political discourse, usually between liberals and conservatives. Watching her videos, it is clear to me where on the political spectrum she stands, but that isn’t because she idealizes the behaviour of her peers. As with all things, you have people on both sides of the line who act, as it is scientifically known, batshit crazy. Wynn proves it is possible to discredit her opposition while simultaneously criticizing people at the forefront of liberal movements—which is an amazing talent to have. Personally, I have often found it hard to voice an opinion on certain topics due to my views being constantly compared to people like Gail Simone, Anita Sarkeesian, and others often regarded as radicalized feminists. What Wynn does, by addressing both the home and away arguments of various points, is invite both criticism and support—two things necessary for healthy debate. However, that isn’t all she does. What originally brought me to Natalie Wynn’s channel is that she does offer a few videos concerning poignant social topics. She covers subjects like gender identity, cultural appropriation, capitalism, and modern-day racism. For someone seeking to understand these topics, it can be intimidating to admit you might be ignorant as to what all the fuss is about. As someone who was born biologically female and identifies as female, I didn’t really understand the use of gender neutral pronouns, despite having friends who use “they/them” pronouns. Wynn’s channel offered a safe space where I could educate myself, as opposed to asking someone outright and worrying about offending them. Even if you have no interest in politics, I would consider Wynn a good academic resource. For anyone attending any class that involves some sort of political analysis, be it gender studies, anthropology, or anything else, Wynn might be a good jumping-off point as she is very good about citing her sources and explaining certain terminology. You can find Natalie Wynn on her YouTube channel ContraPoints, or on Twitter at @ContraPoints.